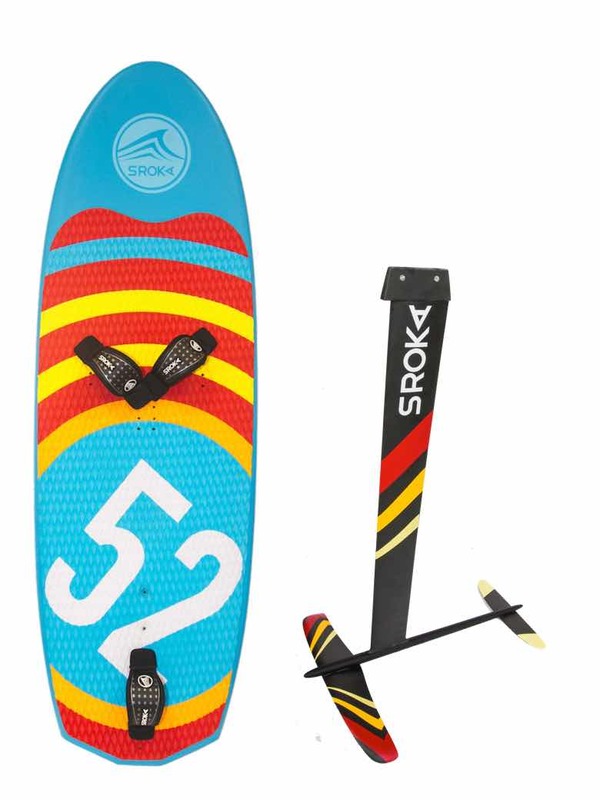 This Package Kitesurf Foil carbone with board 160x 52 is one of the best package foil of the market. This package is made with the K-foil: Front wing and back wing and mast are in 100% carbone without foarm inside. This is very important point because you will sure that you can not delaminate the wing or the mast. In the same time, 100% carbon give you more rigidity and performance. 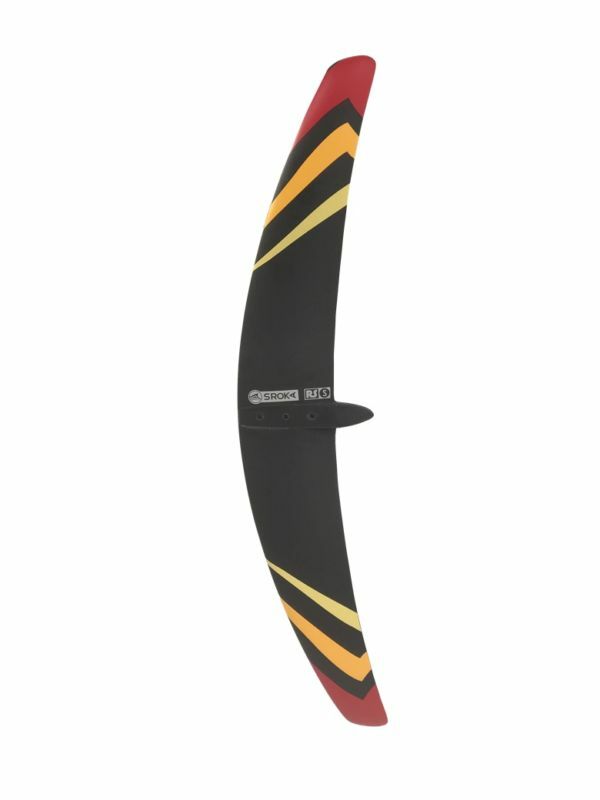 More the kitefoil is rigid and faster you will go. The connexion of wing change completly. The front wing and rear wing are connect to the fuselage with 3 screw for front wing and 2 for the back wing by under the fuselage. So in globality we increase more of 50% rigidity of the foil. Actually, for the same price of the Aluminium foil you can buy the carbon foil with long mast (95 cm). The board measure 160 x 52 so this will give you a lot of volume and stability. 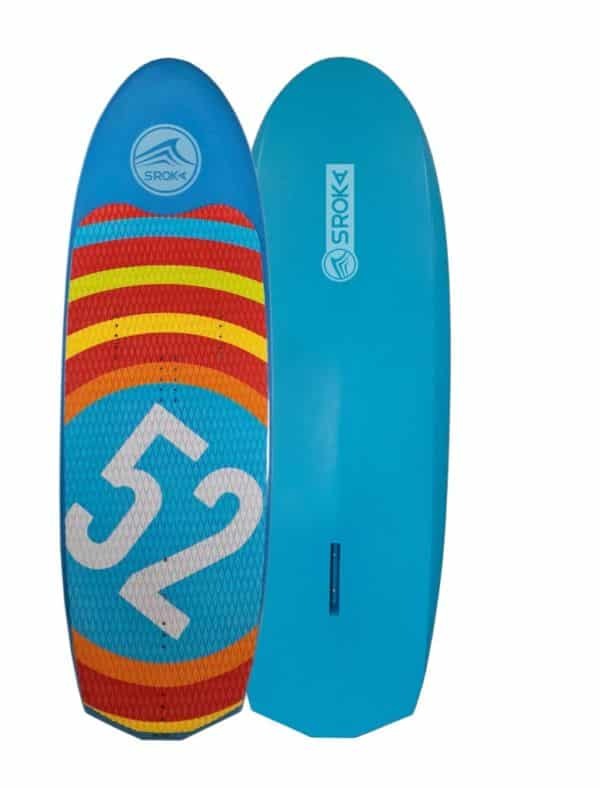 To learn kitefoiling we recommend to have a board like this 160x 52 board. When you learn Kitefoil, you don’t control anything. So if you don’t have enought volum on the board, you need to use a biggest kite but when you fly up of the water, you will be over power and you will not control your foil. So we suggest to have the biggest board to us the smaller kite. So you will use the lift of the foil to fly and not the over power of the kite so you will be never in undercontrol. In option, you can change the size of mast or size of wing to have différents performances. The mast comes equipped with a Pro Box, and slots in under the board. 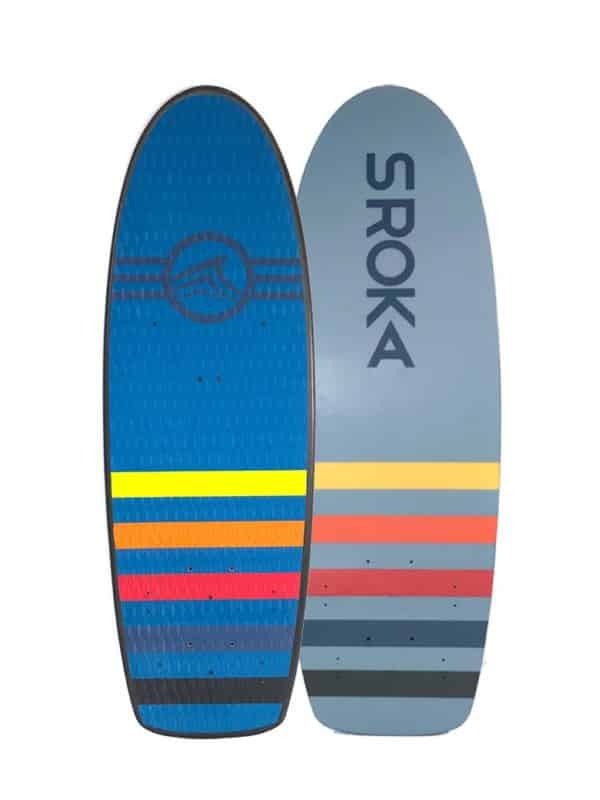 Once assembled, the foil is extremely rigid, since greater rigidity means improved performance.With its volume, and a hull especially designed for foiling, this board remains very accessible. 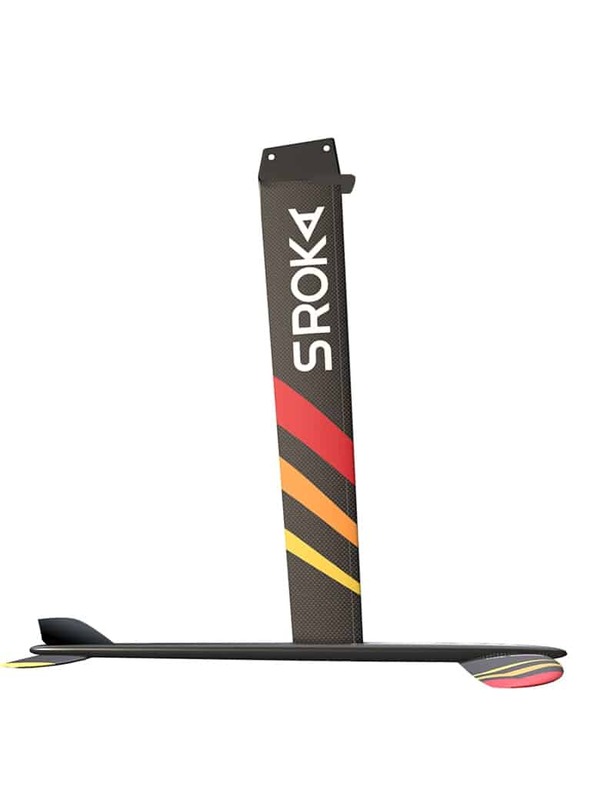 Its inverted rails improve upwind performance by reducing the braking effect of choppy water,while multi-position straps enable you to adjust the foil’s balance by moving the straps further forwards or back. 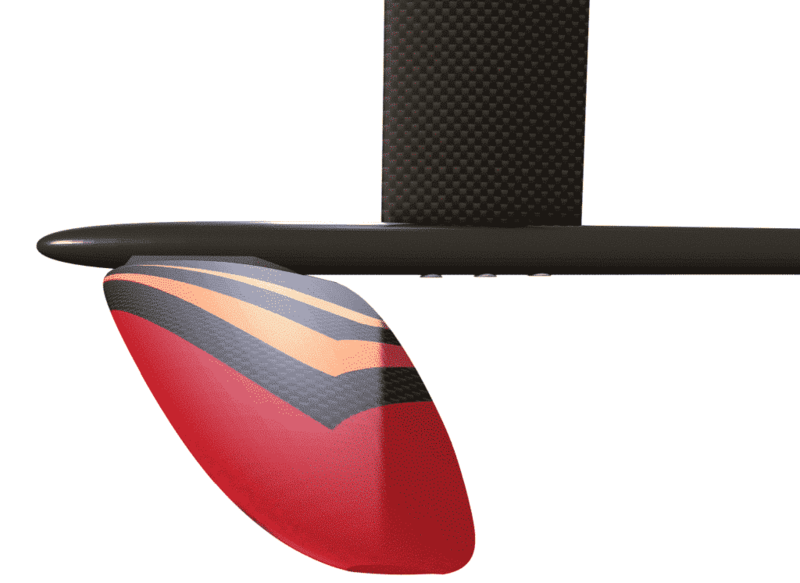 In option you can chose the smaller kitefoil mast (75 cm). It s easier to learn with short mast and perfect compromize for lagoon. If you foil kite in the shoppy condition, we recommend the long mast (95 cm). 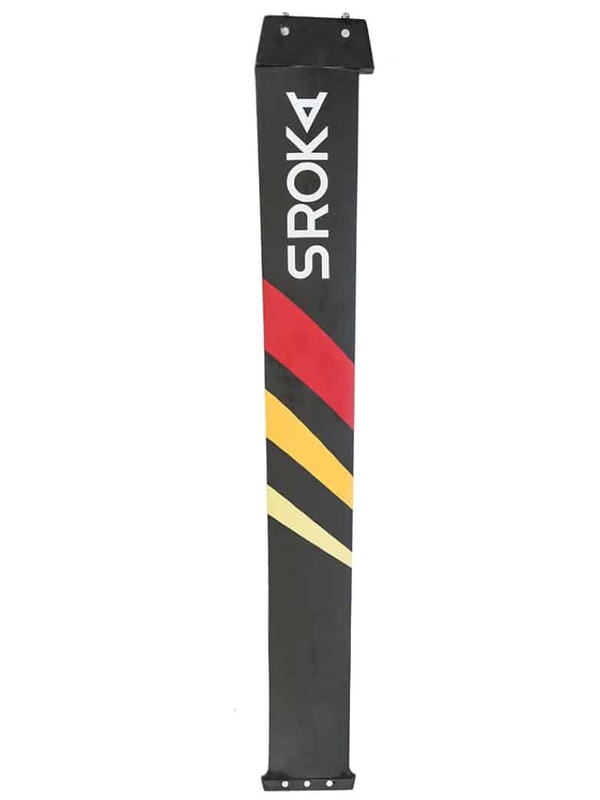 Sroka’s Kitefoil pack retains the versatility and ease of use of the previous version. We’ve developed a foil of superb quality, at the best value for money on the market. 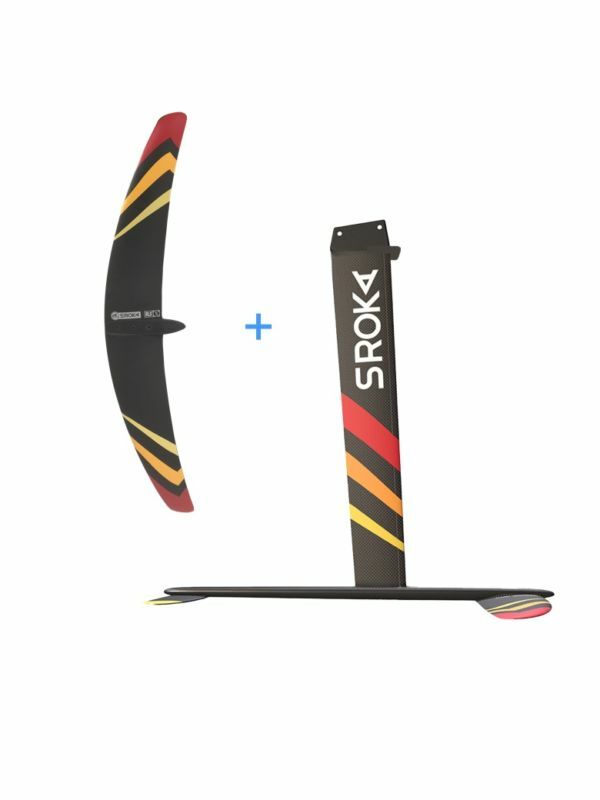 Other similarly priced foils on the market are in aluminium, and therefore far less rigid and durable.This is the perfect foil pack for learning and progressing in foiling.And when you’re ready to progress, you’ll find a number of options available: a range of mast and wing sizes, and different boards.